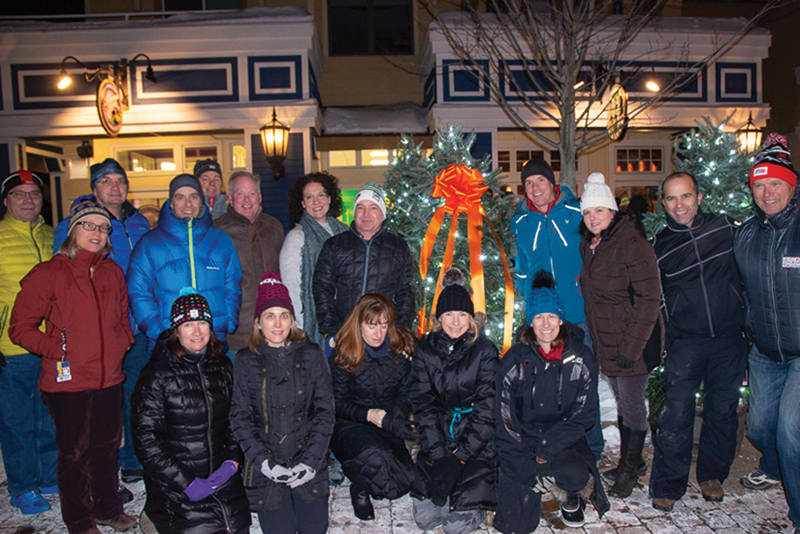 Snowlight families dedicated trees to celebrate the memories of friends and family members at Stratton once again this holiday season, benefiting children and families in need. 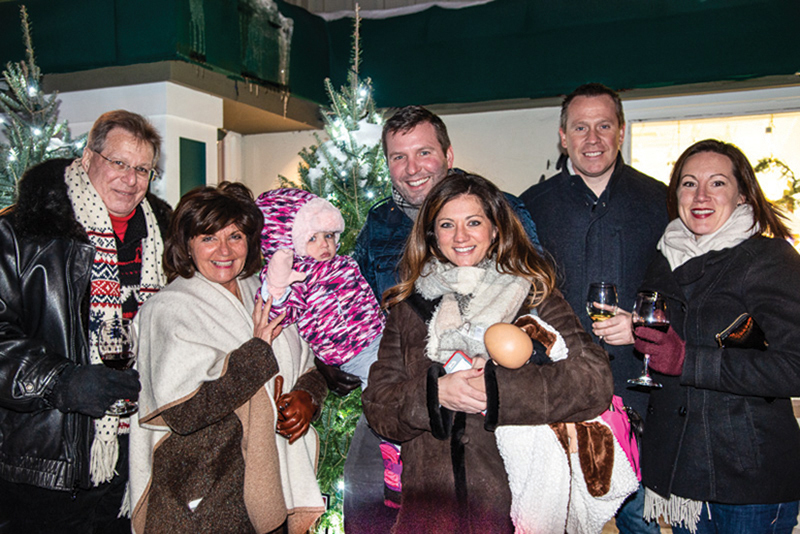 On November 23, The Stratton Foundation lit all the donated trees lining The Village to welcome the winter weather and to kick off the Grand Village Tree Lighting. 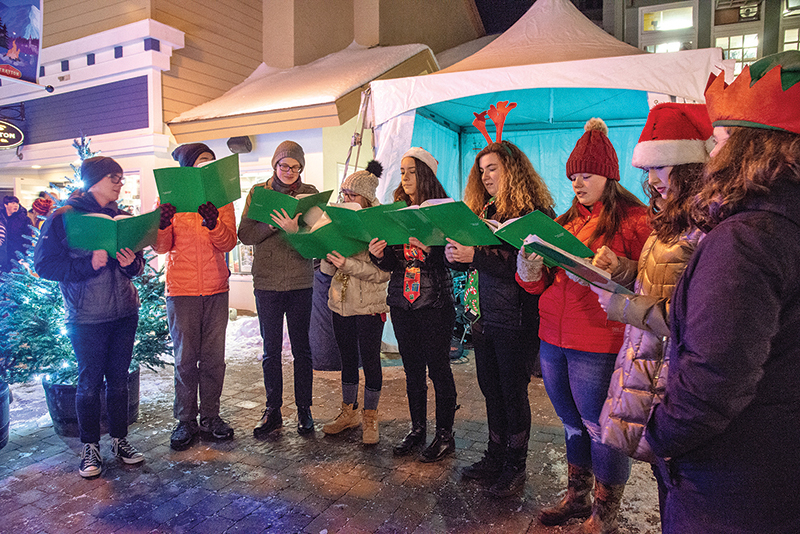 Followed by a festive village stroll with tasty treats, caroling, and other special activities, the evening left everyone feeling merry and bright.